She played soccer as a freshman. She played tennis as a sophomore. She ran cross country and track as a junior. But throughout high school, all Shelby Osborne really wanted to do was play football. With a ton of persistence, she managed to join the Jeffersonville High School football program in November 2012. 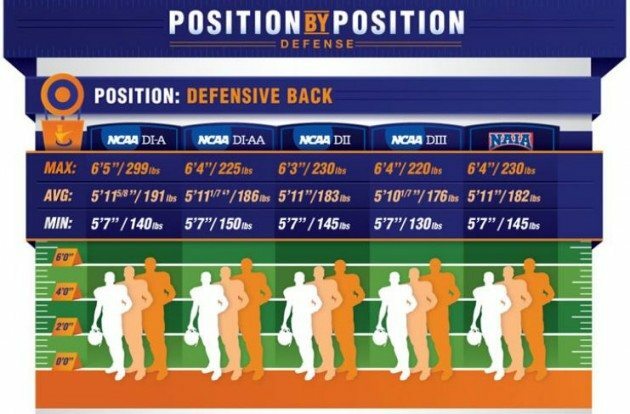 Now the graduating senior just signed with Campbellsville University to become college football’s first female defensive back. In order to be taken seriously by her high school teammates, Shelby told the Indy Star, “I’d wake up for 4 a.m. runs and stay at school until 8 p.m. working with the coaches.” She added, “I worked throughout the whole year, fell in love with the game and didn’t want to give it up.” Football had captured her heart. 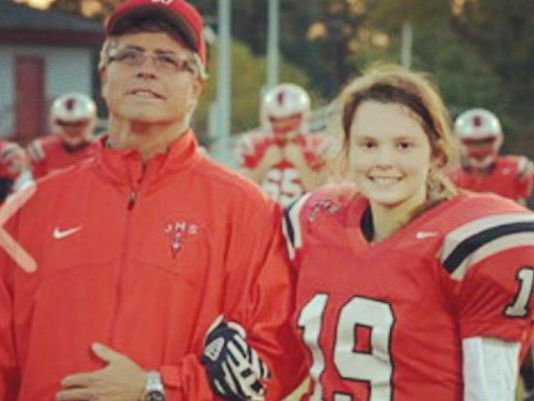 So when the season ended her senior year, Shelby told her Jeffersonville High football coach Lonnie Oldham that she wanted to continue on and play college football. His initial thought was that it would be tough to get anyone to look at her. So, in true WYSKy spirit, she decided to MAKE them look. His initial thought was that it would be tough to get anyone to look at her. So, in true WYSKy spirit, she decided to MAKE them look. That’s right Shelby… if they can’t see it, they can’t be it. So thank you for being such an awesome role model for girls everywhere to see and look up to.